Everyone in the office relies on your IT infrastructure to handle the daily tasks that keep your law firm running. You know that everything—literally everything you do– depends on the security, accessibility and reliability of your IT infrastructure. Hacks and security breaches can affect any person, any data management system, and any law firm—no matter how large or small. 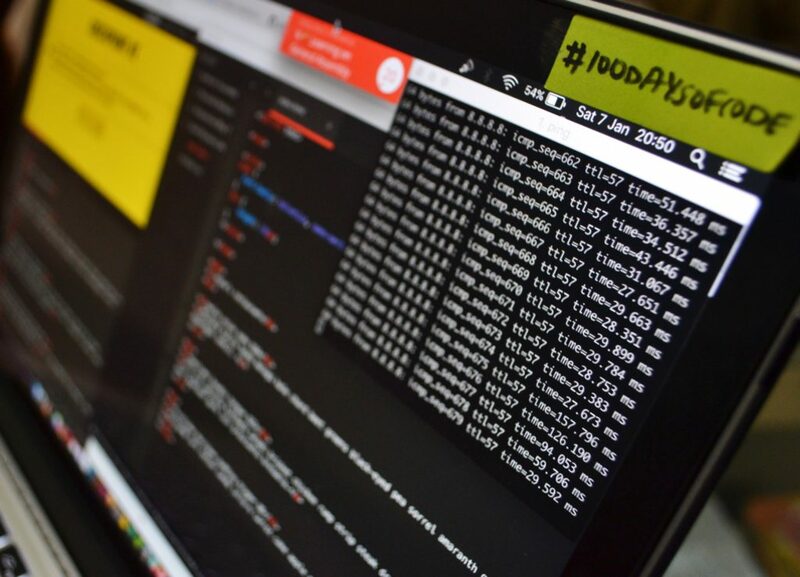 We’ve seen and discussed evidence of this before on the blog, and we’ve stressed an important idea again and again: hackers can be clever and motivated, and no data management system is ever 100 percent safe from bad actors and their hijinks. People, by nature, are optimistic creatures, and when business owners– specifically law firms– hear news of a major hack or cyber breach that has the potential to harm thousands of people or disrupt vital infrastructures, we hold onto a cherished belief: that somehow the experience will teach us all something new about cybersecurity, something that will protect us from the next threat. In late November, Marriott officially announced a data breach that may have compromised the personal information of anywhere between 300 and 500 million people. All guests who stayed at one of Marriot’s Starwood-branded hotels during the past four years will likely be affected, and the legal fallout for the company is just beginning. While most news reports covering cybersecurity breaches tend to focus on large public companies with household names, small firms—even tiny startups—are every bit as vulnerable to the same forms of digital fraud. In most cases, non-public firms are also subject to the same scrutiny by potential investors, careful clients, and the SEC. The need for law firms to be technologically capable is increasing as the world becomes more high-tech. This has caused technology costs at law firms all across the nation to balloon, and there are no signs that this trend is slowing. This means that even small law firms and solo practitioners are going to need a tech solution, especially when it comes to cybersecurity. Are Your Client’s Prepared for E-Discovery? Have you heard of Hawa v. Coatesville Area School District? This court case involves a claim of racial discrimination by members of a school district against another employee. The case is ongoing, but the judge just handed down a decision that can teach many companies and law firms a valuable lesson about ESI (electronically stored information). Why Is It Important to Be Prepared for E-Discovery? How eager is the legal industry when it comes to adopting new technologies? Some may have the impression that things are slow going where the law is concerned. However, particular court rulings have done a lot to push technology forward in the legal sector. Did Court Rulings Push the Adoption of E-Discovery? Is Your Law Firm Securing Client Medical Information? Has your firm ever taken on a medical malpractice case? Maybe you’ve dealt with an auto injury case or an insurance claim. If so, then you have probably had to store protected health information (PHI) on your servers before. This can make your law firm subject to the regulations laid out in the Health Insurance Portability and Accountability Act (HIPAA) and Omnibus Rule and the Health Information Technology for Economic and Clinical Health Act (HITECH). 5 Ways to Become Better at Using E-Discovery? E-Discovery tools are becoming ever more important to the courtroom, and there’s no turning back. Judges are beginning to expect every lawyer that steps into their courtroom to have some sort of competency when it comes to e-discovery. Some judges are even calling on law schools to make e-discovery core curriculum. So, how does the practicing lawyer keep up with this ever-changing, yet essential tool? How Should You Put Technology to Work at Your Law Firm? There is a lot of new legal technology out there promising to utilize the latest innovations to make your firm work smarter and not harder. But before you dive right in to the ocean of technological marvels, there are many questions you need to be asking yourself. Principle among those questions is, how will this tech work at my law firm? What’s Missing in Your Approach to Legal Technology? So, you have rolled out new technology at your firm that will improve the way you deliver legal services to your clients. That’s great, but are you utilizing that technology to its greatest effect? Are other members of your practice finding your latest tech solution cumbersome or enlightening? Do you even know how to find out these crucial details? Is Your Approach to Legal Technology Missing Something? Do E-Discovery Tools Need to Recognize Emojis? When was the last time you worked on a case involving information gathered from social media or text messages? Chances are, not that long ago. As communications mediums change, so, too, do the types of evidence that we present in court. However, it is getting harder to keep up with these new forms of communication and the nuances they entail. Will E-Discovery Tools Start Recognizing Emojis? Why Do Judges Think Attorneys Don’t Understand E-Discovery? E-discovery is often seen as a revolutionary tool that has changed the way evidence is found, preserved and presented in court. Such a powerful tool has been acknowledged by the court system and has influenced changes to the Federal Rules of Civil Procedure, so the courtroom can take advantage of these advances. So, why do judges feel that attorneys don’t understand e-discovery? What Judges Are Seeing in Regard to E-Discovery Comprehension? Are Legal Tech Companies Promising More Than They Can Provide? 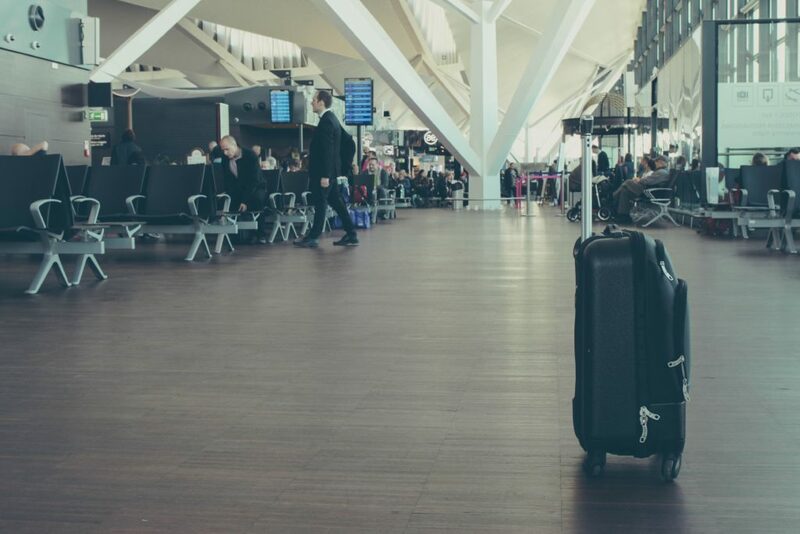 What Do Lawyers Need to Know About Travelling with Their Tech? Technology can provide ways to navigate the most complicated situations that arise in life. This is especially true in the legal field where laws, regulations, and codes can mean the difference between a failure and success. So, it’s no wonder that lawyers are turning to technology to solve an even more complex legal problem—travel. When Does File Sharing Waive Privilege? It’s been almost a year since most of the legal community first heard of Harleysville Insurance Company v. Holding Funeral Home, Inc., et al.,2017 WL 4368617 (W.D. Va. 2017). The effects of this case changed the way the legal world looked at file sharing and e-discovery. However, if you didn’t follow the case long enough, you may have drawn some conclusions that don’t match up with legal ethics. Does File Sharing Waive Privilege in E-Discovery? What Business Trends Could Change How Small Law Firms Operate? So, you want to bring more technology into your law firm. Great! But doing so is a lot more complicated than simply buying into a platform or software package. There are certain necessary factors that every law firm needs if it is going to go high-tech. Here are three of those factors from the IT professionals at Exactify.IT. Will Consumer Solutions Protect Your Firm from Ransomware? Do you know what ransomware is? If not, then you and your law firm could be highly vulnerable when it comes to cybersecurity. Ransomware cuts you, the user, off from data stored on your computer. For a lawyer, this can be devastating, especially if you are about to go to court. Thankfully, there are ways to protect yourself from this new breed of cybercrime. Do Lawyers Have Problems with Technological Innovation? Our legal system is very large and very complex. In fact, it’s so large that it often takes months or years in order to get things done. For this reason, the promise of technology to increase efficiency and speed in the courts has been lauded by those on the outside looking in. However, what about the professionals working in the legal world? Do they look on technology as favorably as everyone else? Should You Insist on Cybersecurity During Discovery? Law Firms Are Losing Billable Hours, Can Technology Help? Is SSL Important for My Law Firm’s Website? Secure Sockets Layer, also known as SSL, has become an essential security tool for the modern-day Internet user, yet there are still many websites online that don’t use it. However, that may soon be changing. Google has made an announcement that could change the way most websites are secured. This could be especially important for any modern law firm that has a web presence. Could Your Laptop Battery Blow While You’re in Court? Do you use a laptop in court? In today’s technological courtroom, the answer to that question is probably yes, so you need that computer to function properly and cause minimal disturbances. If it suddenly starts overheating, smoking or melting, your case could be jeopardized. This is why it’s important for law firms to know about this latest recall from HP, otherwise your laptop battery could blow. How Important is Cybersecurity to a Law Firm? 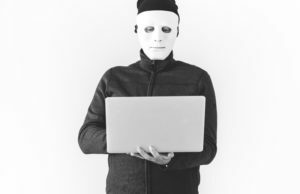 While searching the dark web—where anonymously hosted websites run a veritable online black market—cybersecurity firm RepKnight made a startling discovery. It found 1.16 million law firm email addresses, and some 80 percent of those addresses came with passwords. How did this happen, and where did those addresses come from? Experts may not be sure, but they do have cybersecurity recommendations that could help. How Does Your Law Firm’s Cybersecurity Measure Up? Was the Equifax Hack Worse Than Originally Thought? From May to July 2017, Equifax was hacked. 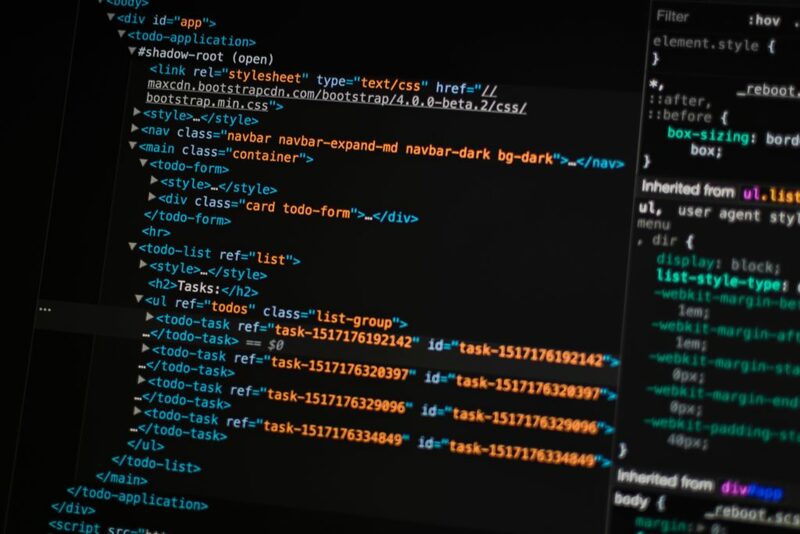 This data breach exploited a flaw in one of the company’s website applications and may have exposed the personal information of 145.5 million customers. This was thought to be a worst-case scenario for any of the three national credit bureaus, but according to new documents, the Equifax hack may have been even worse than anyone realized. How Could the Equifax Hack Be Worse? Did Apple Really Try to Slow Your iPhone Down? Only weeks after releasing its all-new state-of-the-art iPhone X, Apple is in the news once more, and this time, it’s not because of the company’s innovations. A report from tech magazine Ars Technica has revealed a startling practice. Has Apple been slowing older iPhone models, and if so, will there be consequences? How Did You Protect Your Identity Over the Holidays? The holiday season is over, but the cyber dangers of the season will continue for a few more months. That’s because tax season is now on the horizon, and those who didn’t take steps to protect their identity over the holidays could be in a world of trouble. Who Has the Right to Access Your Online Data? Is the iPhone X as Secure as It Should Be? 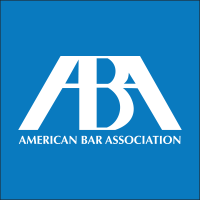 In May 2017, the American Bar Association issued a formal opinion on attorneys’ duty to ensure the security and confidentiality of attorney-client communications. ABA formal opinions are not binding, but are considered highly persuasive authority and given a lot of deference by state bar associations in defining and interpreting their own ethical rules.